Harold Holland and Lillian Barnes in 1961, several years before their divorce. 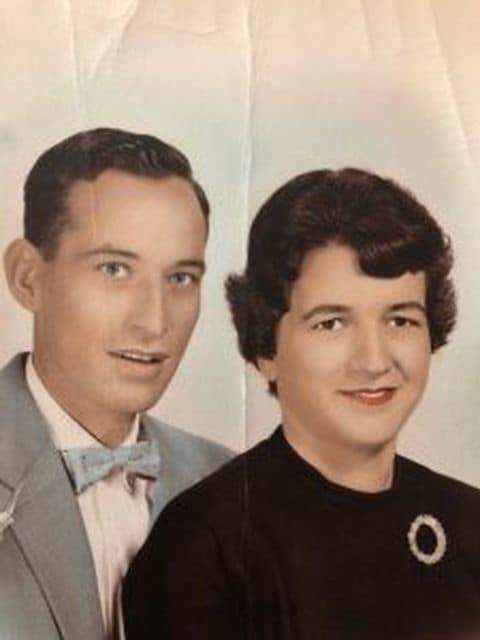 Harold Holland and Lillian Barnes in their first wedding picture in 1955. 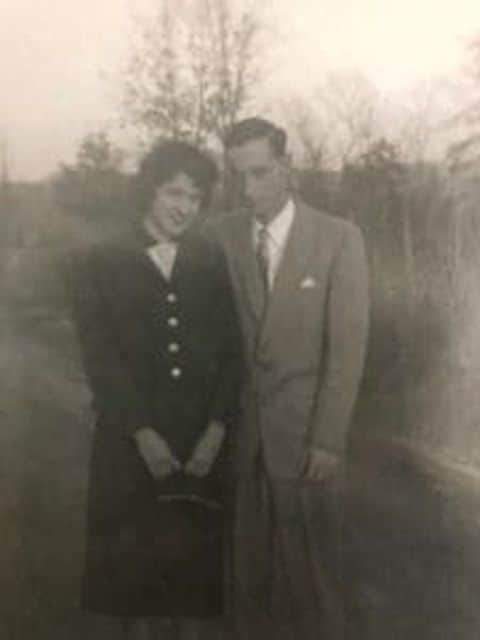 Harold Holland and Lillian Barnes were teenagers when they met and fell in love in rural Kentucky. They had five children together, but after 12 years of marriage, their relationship fell apart – they divorced in 1968. Now, 50 years later, they are proof that love never dies. Next week, they will marry again. Holland is 83; Barnes is 79. Both Holland and Barnes married other people after their divorce, but they stayed in touch with each other, mostly about their children. They were cordial at graduations, birthdays and weddings. As fate would have it, both of their spouses died in 2015. Holland hosted a family reunion at his house last summer, as he does every year. But this time, Barnes attended. The chemistry was still there. Holland said he was surprised his bride-to-be gave him another chance. He takes responsibility for their first marriage not working out, saying he was at the office seven days a week. There were some other issues he said he preferred to keep private, but added that she’s forgiven him. Being together again has been familiar, bringing them back to many decades ago when they first met. “First love is hard to get rid of,” he said. He said their blended families include 10 children, more than 20 grandchildren and 30-plus great-grandchildren. He’s lost exact count. He delighted in calling them and telling them the news. Their grandson, Joshua Holland, who is a pastor in New Orleans, plans to officiate the wedding, which will be April 14 at Trinity Baptist Church in Lexington. Harold Holland said the wedding was to be simple: Mostly just family. He didn’t know how many people were invited, but he figured there could be as many as 300 guests. “People say they’re coming whether we invited them or not,” he said with a laugh. Staff researcher Jennifer Jenkins contributed to this story.